A 200 HR YTT is only the beginning of a path of learning, growing and honing skills of the lifelong journey that is yoga. Yoga Sukhavati’s Yoga Alliance certified 300 hour Advanced teacher training program nurtures the graduate of a 200 hour training to become a skilled yoga teacher offering transformation to those who are interested in liberating their state of mind and lives. Yogasana in the Sukhavati method is practiced and taught with clear anatomical instruction to create a grounded awakening and an experience beyond the physical. The Yoga Sukhavati: Art of Teaching 50 hour immersion with Leigh Evans offers an intensive investigation of advanced asanas, teaching practicums with personalized feedback, developing the eyes of a teacher, learning how to address the diverse needs of your students, investigation of intelligent sequencing, refining the craft of rhythm and pacing, dharma talks, and developing the techniques to teach beginning, open, and advanced level classes. Only open to graduates of a 200 Hour Yoga Teacher Training Program. 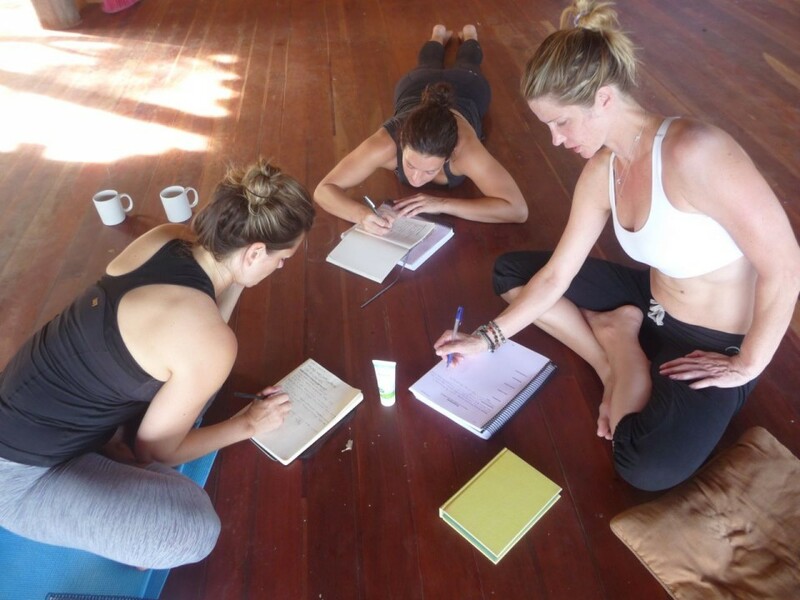 The Art of Teaching is a required course for the Yoga Sukhavati 300 hour Advanced Teacher Training Program. It counts as 50 hours towards your Yoga Alliance Certification. Leigh Evans, is the founder and director of the Yoga Sukhavati Teacher Training Programs, offering training in Seasonal asana flow classes infused with Ayurveda, Buddhism, and Women’s practices. 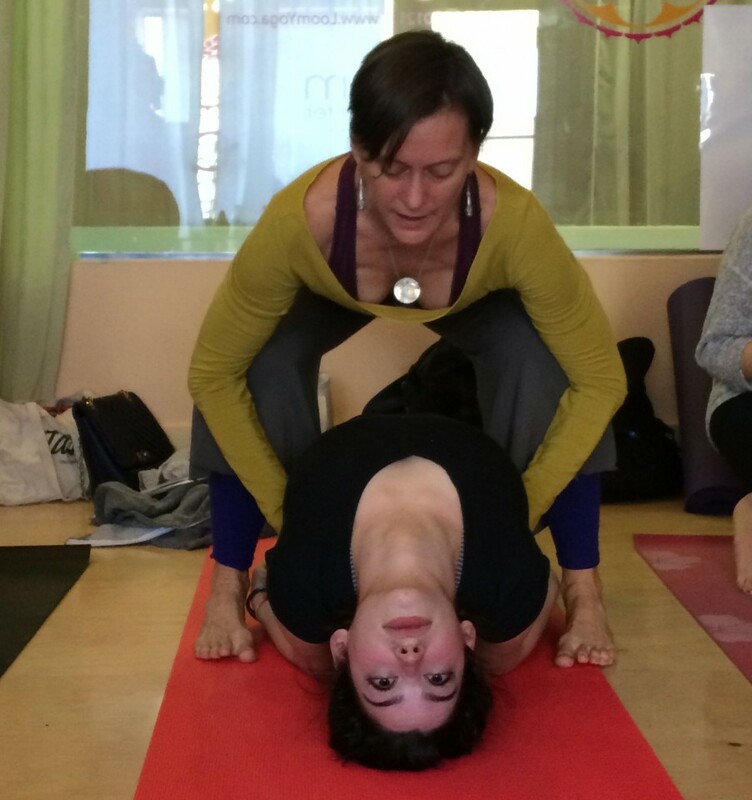 Since 1985, Leigh has practiced in the Iyengar, Ashtanga, and Viniyoga traditions in the U.S. and India. Leigh has been teaching yoga for over 20 years. Leigh is a “teacher’s teacher”. She has had the pleasure of training over 175 of New York’s finest Yoga teachers in the past 6 years. It brings her great joy to guide and witness the transformation of her students as they develop the skills and awaken their voice and presence through taking their seat as the teacher. 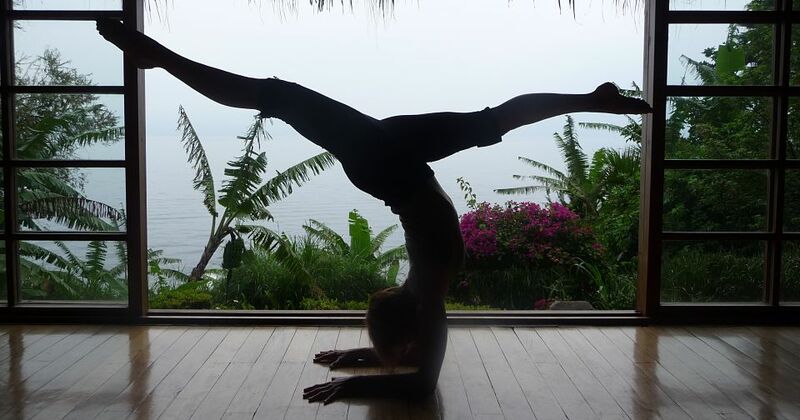 Leigh has dedicated her life to studying, practicing and passing on the living wisdom of yoga, culminating in the Yoga Sukhavati teacher training programs. Refunds, (less your non-refundable deposit), are available up to a month prior to start date of the training, retreat, immersion or workshop. Two weeks prior to start of training, module, retreat, immersion or workshop your payment can be issued as credit towards a future teacher training, retreat, immersion or workshop where space is available. All fees are nonrefundable for cancellations less than two weeks prior to start date.